Unfortunately, there may be a time when threats or acts of violence against you become a reality while sidewalk counseling. It is important to know how to handle such a situation, and, in particular, when and how to involve the police. When I arrived at the facility there were already some sidewalk counseling volunteers there. I spoke with one volunteer who said that one of the abortion facility escorts, Roy, was acting particularly aggressive that day. He was physically pushing his way in between sidewalk counselors and abortion-minded people at the facility. 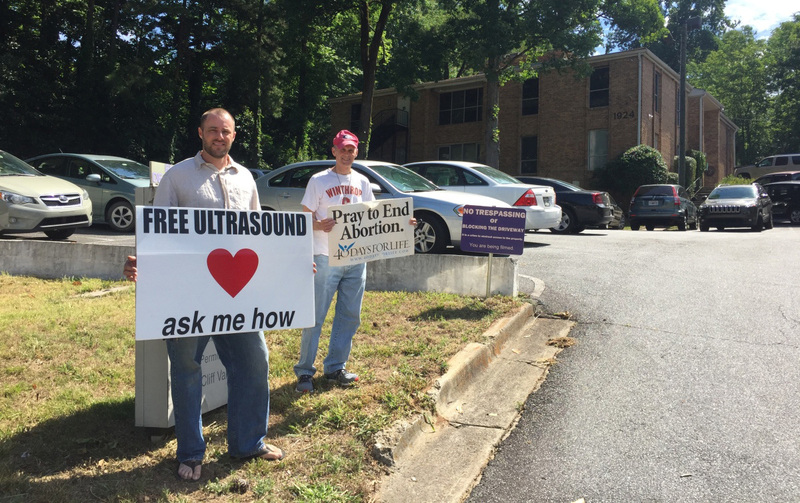 A couple of hours later, I saw two sidewalk counselors persuade an abortion-minded couple outside the facility to come down to talk with them. Roy saw the sidewalk counselors in conversation with the facility’s potential customers and started marching aggressively in their direction. I could see that Roy was going to try to break up their conversation, so I walked over to them to intercept Roy. I stood with my back to the couple and faced Roy. When he was about ten feet away from me, he stuck his arm out horizontally at about shoulder height and continued to walk until he ran into me with his forearm. 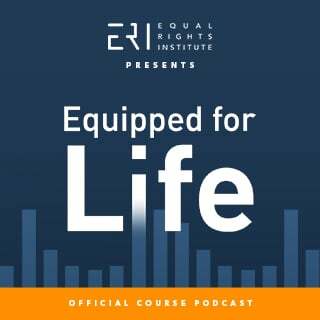 Every other Wednesday we publish a new episode of the Equipped for Life Podcast, available to everyone who purchases our course, “Equipped for Life: A Fresh Approach to Conversations about Abortion.” Generally these podcast episodes won’t be available to the general public, but we plan on occasionally making exceptions, and we’ve decided to make our 11th episode the first one we make available to everybody. 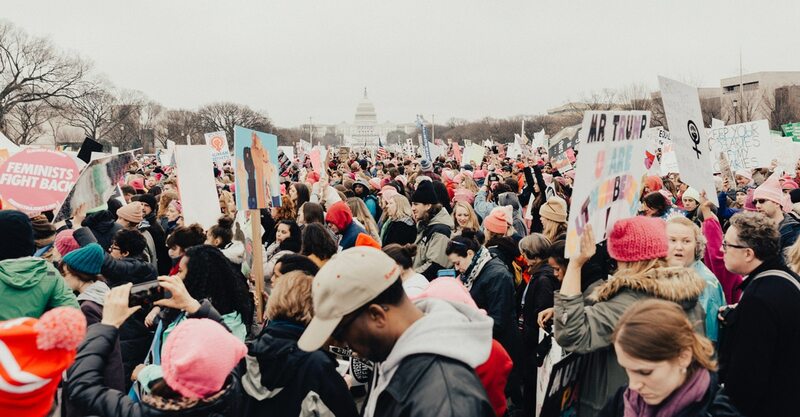 This is the first part in a two-part series on practical sidewalk counseling tips, from the person who has impressed me most with the way he thinks about decision making in front of abortion facilities, our Operations Coordinator Jacob Nels. Jacob Nels is the Operations Coordinator at Equal Rights Institute. 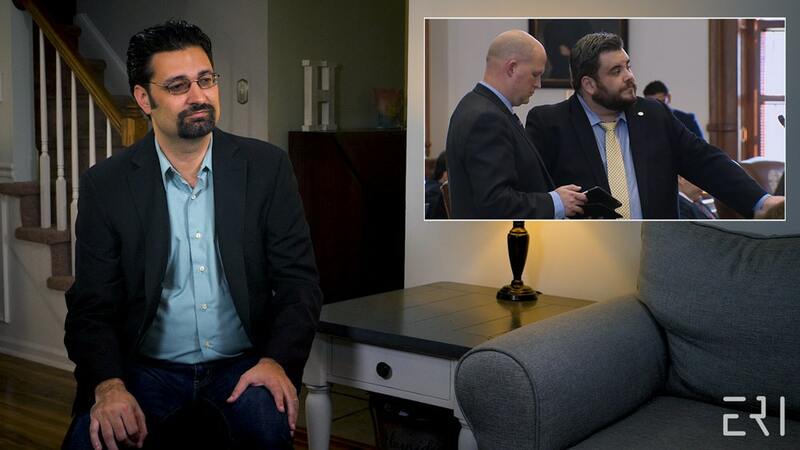 One of the most important things Jacob brings to the table at ERI is his expertise in gracious dialogue, particularly with people who are post-abortive and abortion-minded. In addition to putting those skills to good use at college campus outreaches, Jacob has a regular presence outside an abortion clinic as a sidewalk counselor and has had the joy of helping many women, men, and children leave the clinic alive and whole. Jacob: Hey, man! I know this is a hard day. No one really wants to be here. I’m here if you want to talk. Ross: I’m not for this. I don’t like it. Jacob: What do you mean? Would you tell me your story?